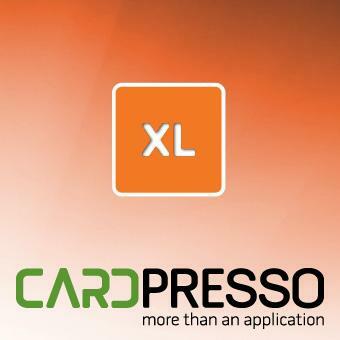 CardPresso ID card software is the ultimate tool for your professional ID card production in a user friendly way, designed to have the best performance with large databases with and without photos. 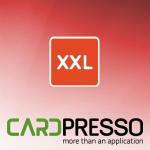 With XL edition you can connect to remote databases using ODBC connection, take advantage of a professional software by connecting to a corporate database in order to produce the cards. Contactless encoding using the most common technologies like Mifare up to the most complex ones like JCOP, all PC/SC encoders supported in order to provide you the integration with the most important tools from the market. 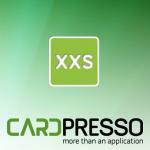 Multi-Layout card designs together with Conditional printing allows you to speed up print operations based on database fields, print different card designs depending of the value configured on database fields. 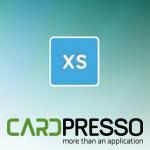 No need to issue separate print jobs, just send it once and CardPresso will print the cards accordingly. 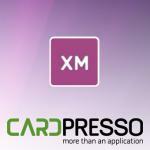 Operation Logs and Users Management to control the application and print activity, use this section to Audit the users activity including the number of printed cards as well as when printed.